How is the gym some people’s “second home” – when it feels like an ALIEN PLANET to you? Nobody is born knowing exactly what to do in a gym (despite what some blokes would have you think!) The truth is, everyone learns it from someone else. If that gap in your knowledge is stopping you changing your body & health – you need to read this! Which bits of kit do I use for which exercises? How do you get the weights on and off? And how does this machines work? All those people who look completely at home in a gym were taught all this stuff, once, from someone. It might have been a long time ago, but they learned it somehow. But when you see them in there, it can make you feel even more unsure. And that uncertainty can stop you from getting great results! >> or just not go at all! None of these things will help you lose weight, tone up, and get all the benefits of going to the gym! Because there are SO many… like a smaller dress size, tighter waist, healthier heart, faster metabolism, and MASSIVE self-confidence in all areas of life. Lifting weights really is amazing exercise for women of all ages, especially after your body has gone through changes like pregnancy and childbirth. So it’s a real pity that women can feel even less confident about going to the gym after they’ve had kids! I’ve figured out the ONE problem at the root of it all – and a way to fix it. The problem: you don’t know what to do in the gym. The solution: special PT sessions to show you the ropes. 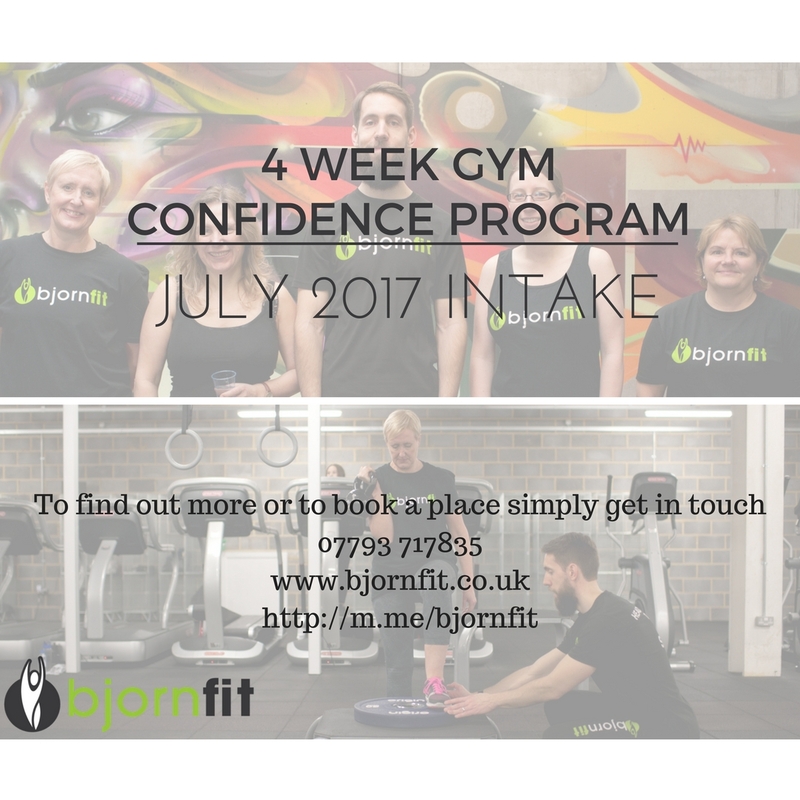 I specialise in helping women go from beginner to total confidence in all aspects of lifting weights. 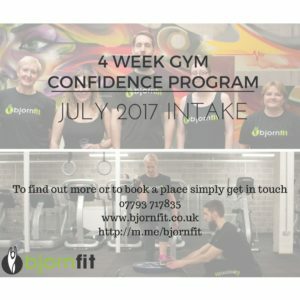 So I put together a 4-week “gym confidence” programme to solve all those issues that are keeping you out of the gym! Ladies, it’s TIME! Time to feel at home in the gym. Time to show the fellas that you know what you’re doing. Time to walk in with a plan, and the confidence to do it! Imagine walking in to the gym, feeling confident and at home, knowing which bits of equipment to use that day, how to use it, and what weight to put on. 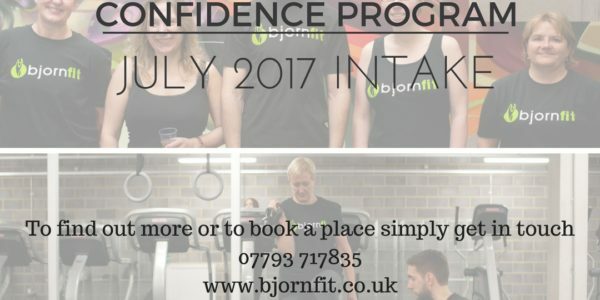 Get in touch to find out more, or book your Gym Confidence sessions in CORE. gym Maidstone.